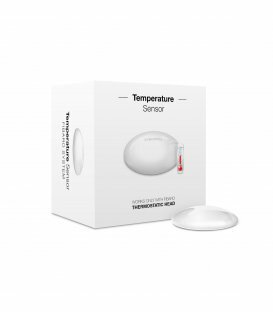 Warning 2: This device is not Z-Wave and therefore will not work under any Z-Wave controller ! 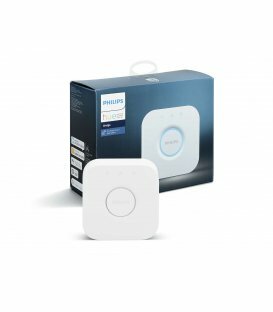 The FIBARO Wall Plug is a remotely controlled plug-in switch with the built-in ability to measure power and energy consumption. 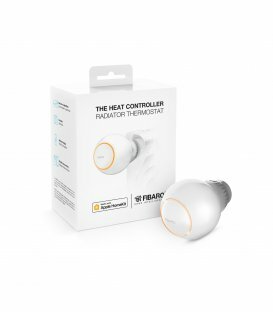 FIBARO smart plug makes it possible to control electrical devices in a convenient worry-free and maintenance-free way. 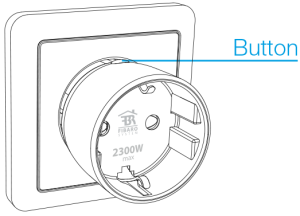 The FIBARO Wall Plug has been meticulously designed, down to every little detail. 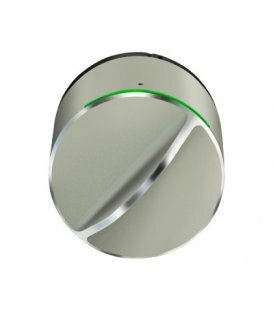 Let it enchant you with its precision and the top tier quality of its hardware coupled with a sophisticated design. 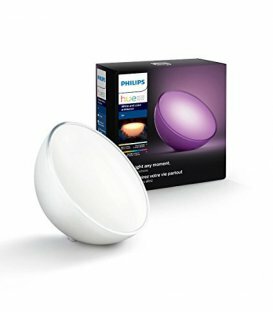 Breathtaking beauty and uncompromising reliability come together in the form of this device. 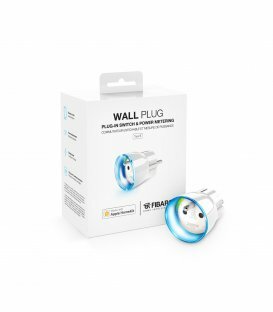 The FIBARO Wall Plug requires no installation tools or electrician. Just take it out of the box, put it into an electrical outlet, and plug in any electrical device. Plugs are available in E type. 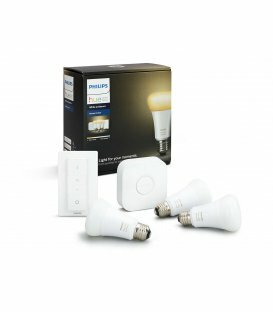 The FIBARO System devices are based on Z-Wave technology, thanks to which they can work individually or in groups, communicating with one another, providing you with indefinite home automation management possibilities. 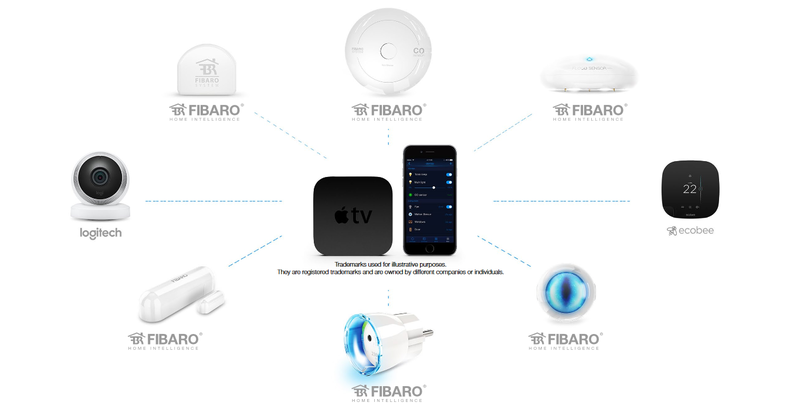 According to our mission, to automate every single household and taking advantage of Apple’s technology, FIBARO created new line of devices, which are now compatible with HomeKit. Apple HomeKit offers simple and secure technology for home management. 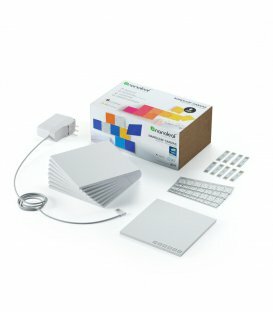 HomeKit technology provides advanced security with end-to-end encryption and authentication between a HomeKit-enabled accessory and your iPhone, iPad, or iPod touch. Use your iOS device through Apple TV or iPad, which serve as a hub in the home. Speak to command. Siri also knows the status of the HomeKit-enabled products in your home. 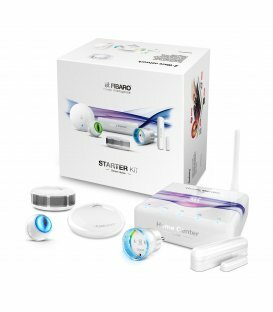 The FIBARO app makes installation and configuration extremely simple. 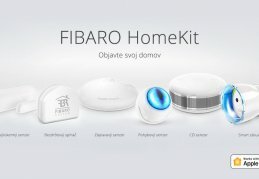 Users get extended setting options for FIBARO devices - unavailable in the Home app. 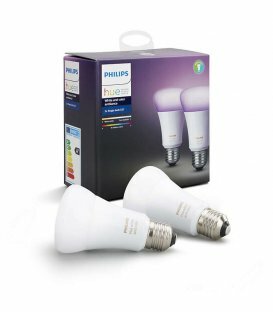 To add a FIBARO device working with Apple HomeKit, simply scan the code and confirm the installation. The FIBARO Wall Plug is one of the most universal smart home devices. 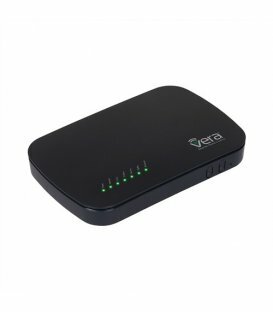 It may serve as a switch for almost any piece of electrical hardware plugged into a socket. 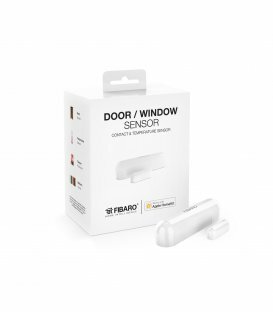 The mobile app allows you to manage the FIBARO Wall Plug from any place in the world. 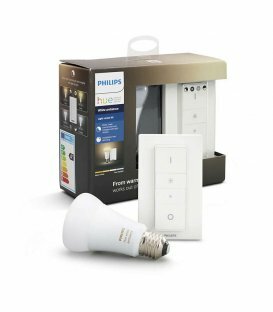 You may switch on devices and monitor their operation even when you’re hundreds of miles away from home. 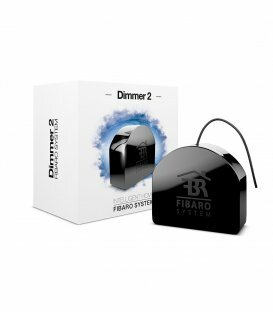 The FIBARO Wall Plug is a one of a kind miniature device that allows you to control the power usage. 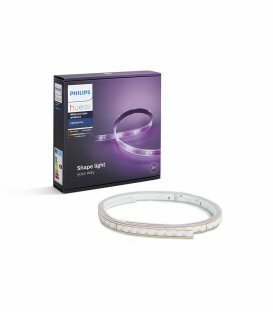 Change in color of the flawless crystal LED ring informs you about the current load of the connected appliance. 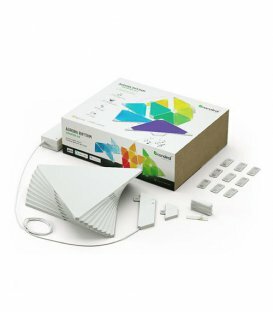 A practical feature in a pretty package. 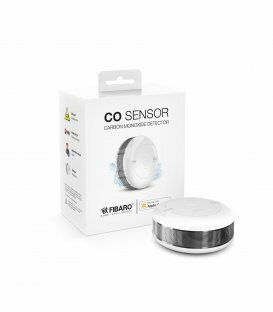 The electric energy consumption of the devices connected to the FIBARO Wall Plug is constantly monitored. 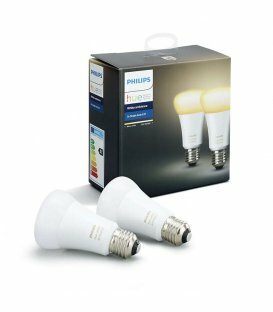 Control the electricity consumption, plan the work of your devices and save energy. 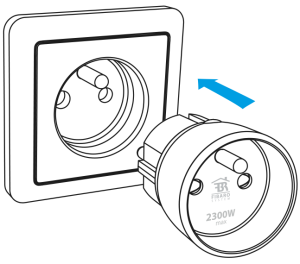 The FIBARO Wall Plug provides safety in every possible way. What’s important, it has overload protection. 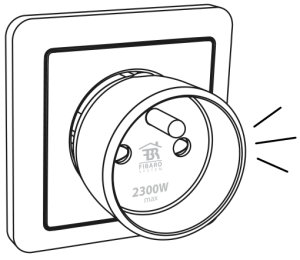 And thanks to special cap, it is impossible to have any accidental contact with electricity. 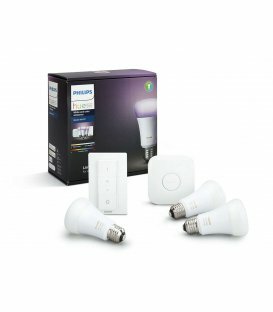 The FIBARO Wall Plug can recognize if the device is not working properly. 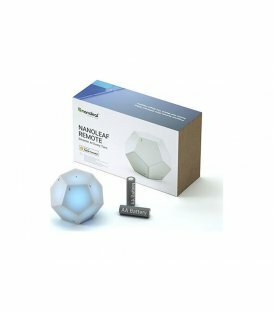 It can react differently on various situation: automatically shut down the device or alert you about the faulty. This way you won’t be surprised when you come home. Not every device has to work continuously. Setting the schedule make the device to turn on or off at the appropriate time and adjust to your day mode. By setting a precise working time, you will not only ensure the comfort, but also the safe use of many home appliances. Limit access to electronics at your discretion! 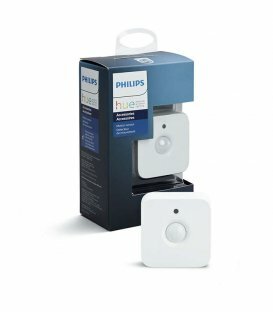 Connect the FIBARO Wall Plug to a game console or TV in the children’s room and remotely decide when your children can use the connected devices. You can permanently set the availability of the console and / or TV and remotely control their operation. 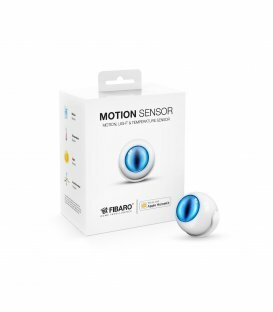 The FIBARO Wall Plug allows you to monitor the amount of electricity used by home devices. 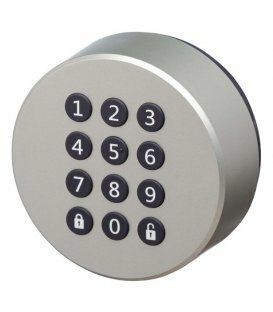 This way you can easily identify which pieces of hardware keep on bumping up your bills, e.g. utilize lower night rates. 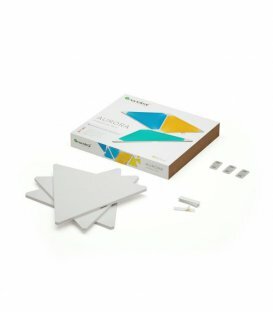 You can also program the device to help you make the most of the savings. If you do not feel like getting up from the sofa or even reaching for your phone, you can control the devices using voice commands. This convenient feature is available within the Apple HomeKit platform, though soon it will be available with different voice interfaces. Did you know that it’s not enough to turn off the TV’s by remote control to stop charging for electricity? Devices such as TVs and monitors use standby mode and continue to consume the electricity. 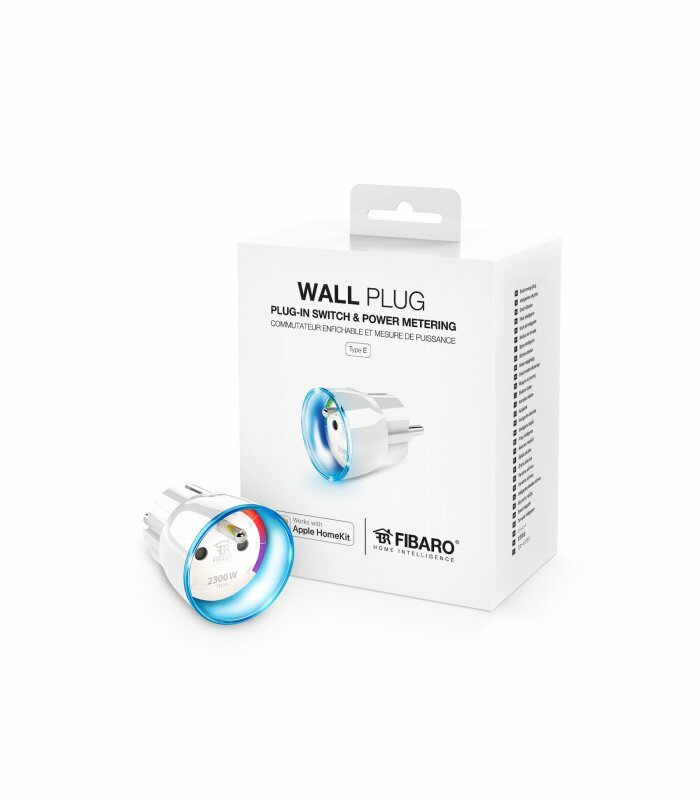 Set the schedules for the FIBARO Wall Plug to turn off the device when you do not actually use it - for example at night, and in the morning the device will start working again. The FIBARO Wall Plug has been designed to get firmware updates automatically with just one click in mobile app. 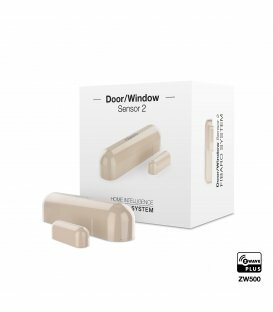 More informations on the website of manufacturer - here! 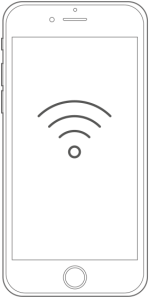 1) Make sure your iOS mobile device is connected to your preferred Wi-Fi network. 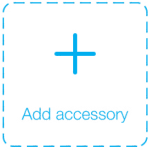 2) Plug the accessory into a socket. 3) The LED ring will be flashing yellow when ready for configuration. 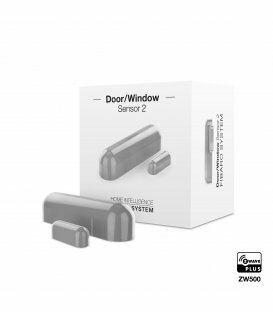 4) Open the FIBARO app and tap + icon. 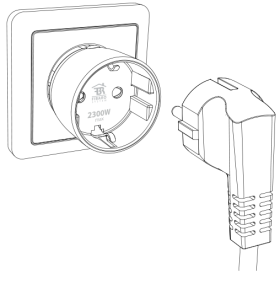 5) When prompted, allow the Wall Plug to connect to your Wi-Fi network. 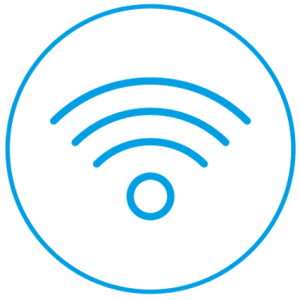 6) When prompted, allow the Wall Plug to connect to your Wi-Fi network. 7) Follow the onscreen instructions.The application will guide you through the pairing process. 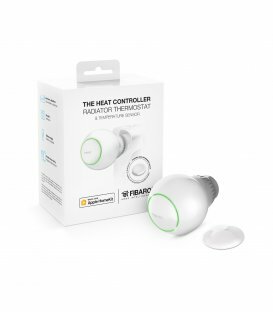 8) Connect the device you want to control into the Wall Plug. 1) Press and hold the button. 2) When the LED glows yellow, release the button. 3) Click the button again immediately to confirm.